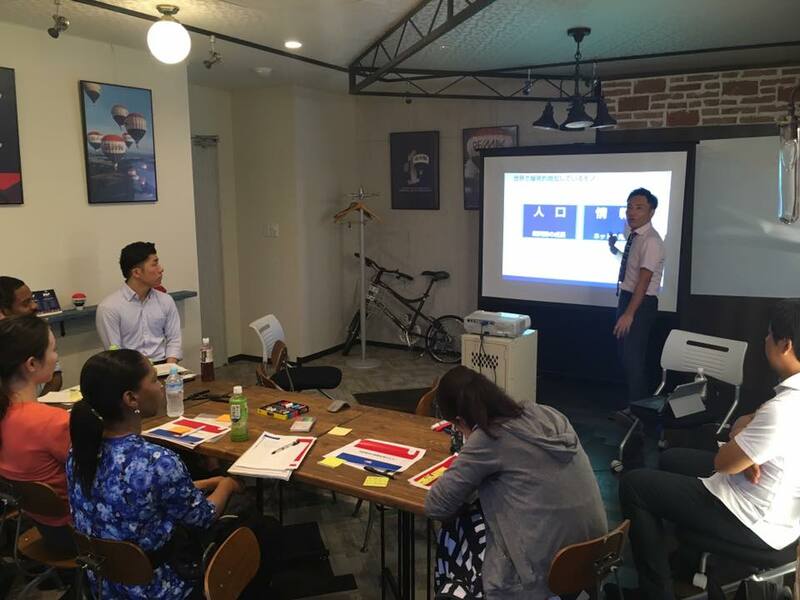 We have the 5th training at RE/MAX JAPAN head office on September 27th. 6 agents + 3 people from RE/MAX JAPAN attended and talked about real estate business. We talked about how you get offer from sellers, depreciation, and what JIP’s strong points are. We would have next training on the end of October, so if you are interested, let me get a message.